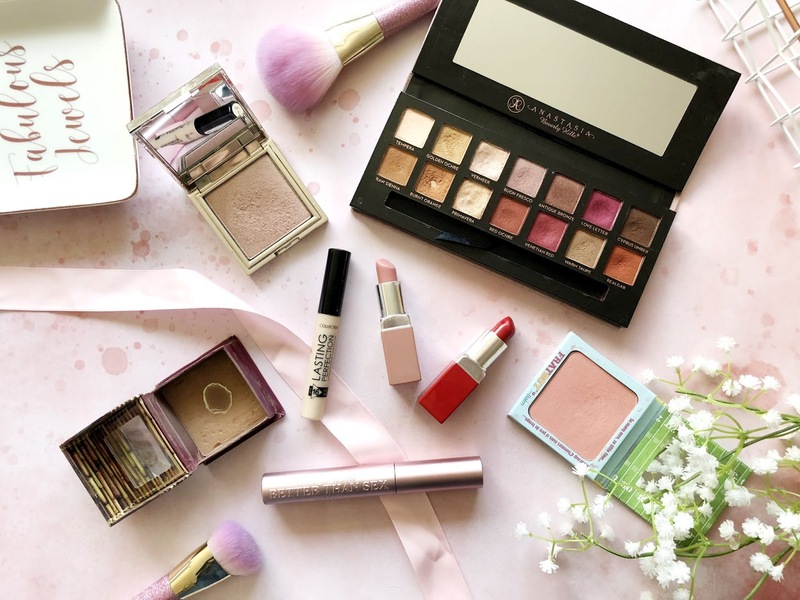 I find myself buying makeup now more than ever lately and old favourites of mine have been put to the back of my makeup drawers and forgotten about, and then replaced with new products. Having a makeup obsession is an extremely expensive habit, and I've decided to rein that in a bit, especially as it's coming up to the most expensive time of the year(Christmas). To save the pennies I've decided to shop my stash, which means I will be going through my makeup drawers and using up my old and forgotten products instead of purchasing anything new. I haven't necessarily chosen one product per category; foundation, powder, concealer etc, but I've gone for a few products which I think deserves so much more love. 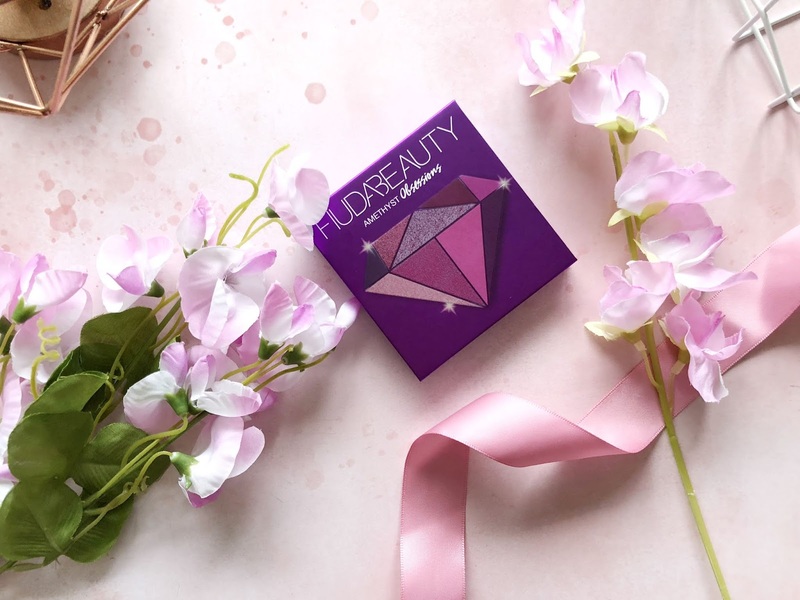 There are a few makeup products which I was completely obsessed with at one stage, but soon got lost among the many new beauty launches I'd bought into. What the heck, it's November already? The last year hasn't been the best. It's had it's ups and downs, and I'm really looking forward to starting afresh next year. Not only that, but it's not long until Christmas either. 47 days left to be exact! And I'm waaaay too excited for it. My favourite thing is seeing the boys faces as they open their presents. I can't wait until they're all old enough to experience the magical day. Now that October has been and gone, we can focus on the festive season. 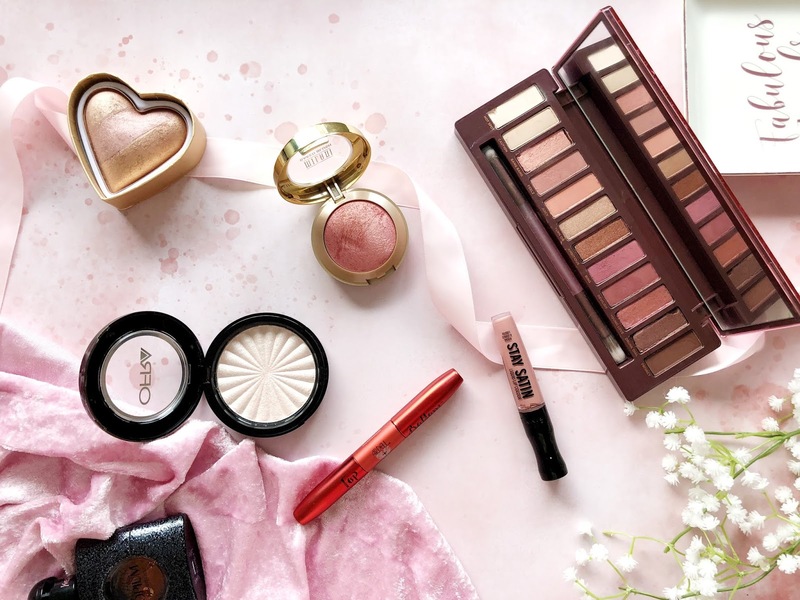 But before we move on, I wanted to go through my October Beauty Favourites. Last month was an interesting month in the beauty world. There's been so many new releases, and I just haven't been able to keep up. There's so much that I want. I have a christmas list as long as my arm(though I'm not expecting to get everything). Over a month or so ago I was lucky enough to win one of Rimmels PR packages on Twitter. It was a huge shock and very unexpected. A few days later a huge package arrived in the form of a boom box which was pretty cool, and inside there was the full range of their Stay Satin Lip Colours, alongside their brand new Maxi Blushes. 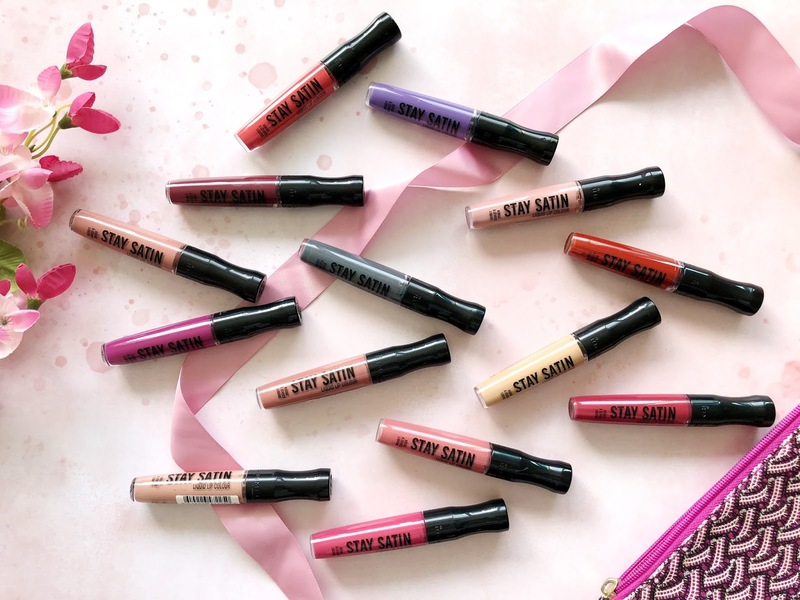 I have since been putting the Stay Satin Lip Colours to the test, and I am pleased to say I'm so impressed.